NOW AVAILABLE--- PJ TRUCK BEDS Give us a call today to find the truck bed to fit your truck. Steel or aluminum! We'd love to install one for you! 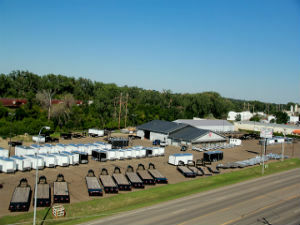 Come check out our location at 3700 Memorial Highway; on the Strip in Mandan, ND next to Roughrider Harley Davidson. 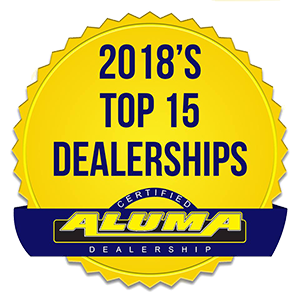 Our commitment to customer service is our first and foremost priority. We realize the importance of a satisfied customer, and we are proud of the fact that this is what separates us from so many others. 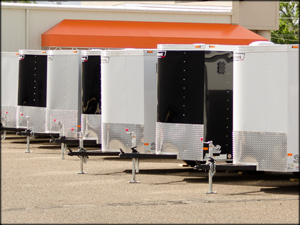 We stock many trailers as well as the trailer parts for repair. 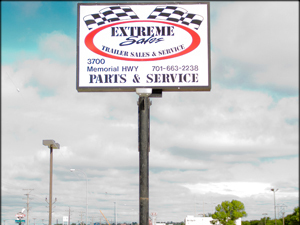 We also have a full service shop to repair and maintenance your trailer.